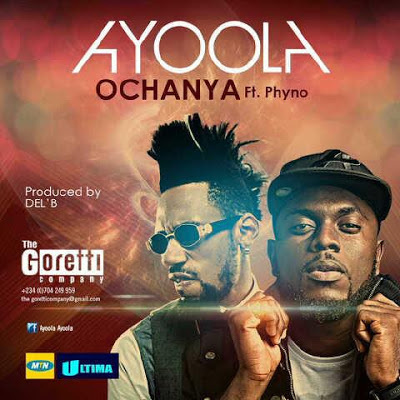 MTN Project Fame season five winner Ayoola drops the video to ‘Ochanya’. Ayoola is currently managed by Goretti Company and calls on heavy-hitter Phyno to drop a verse on this sultry song. The cut was directed by Clarence Peters and reminds me of something similar to Robin Thicke's ‘Blurred Lines’.